The best of everything! 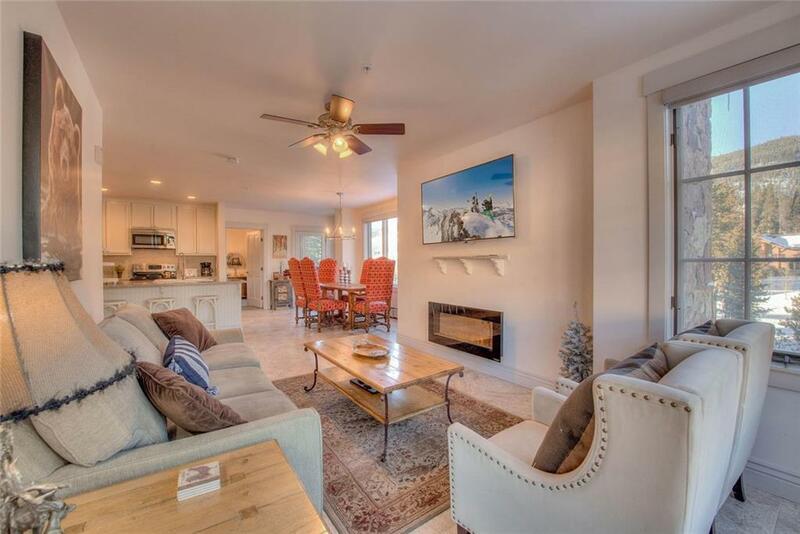 The Springs is located paces from the gondola, and offers incredible amenities. This very rare corner unit is flooded with natural light, and has been tastefully updated from top to bottom. Walls of window, along with 2 private decks showcase the stunning mountain views. Washer and Dryer in the unit. Mounted TVS in each room. Kitchen and bathrooms remodeled with granite, tile, custom Thomasville cabinets, and SS appliances. Upscale furnishings. Great rental property! Driving Directions: Take Highway 6 Through Keystone, Exit Onto Montezuma Road, Take 1st Right Onto Hunkidori Court, Building Located On The Right.